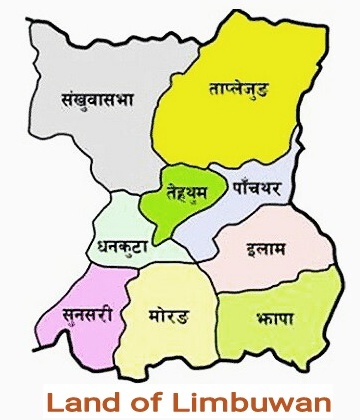 The Rastriya Beema Sansthan (RBS) had been established by a decision of the then Nepal Government for mobilization of internal resources and capital for national development, for checking burden of expense of foreign currency and to establish a competent professional insurance company.Consequently, till its tenure, as of this day, this Corporation has been successful in providing returns as per the goals and objectives set forth by the Government of Nepal. 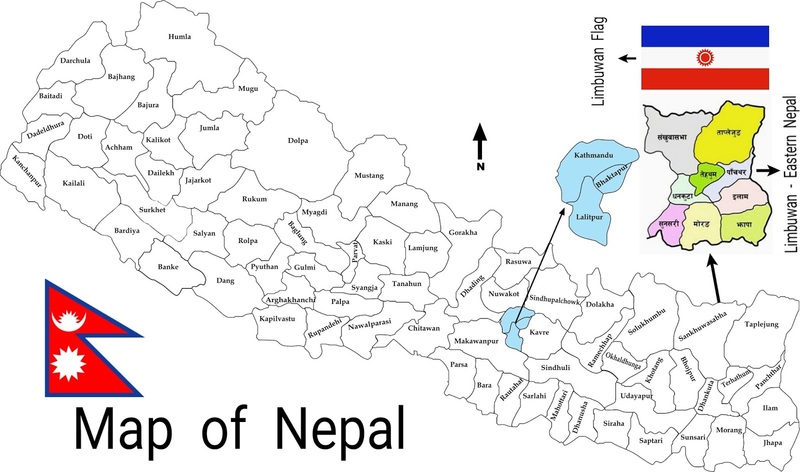 In its tenure till date, the Corporation has been contributing to the revenue without inflicting any additional liability on Government of Nepal. The Corporation has spread competent manpower in the insurance market of Nepal and has identified itself as 'a credible name in the insurance sector'. Indeed, the Rastriya Beema Sansthan (RBS) has become synonymous to a cumulative and certain future of all Nepalese people.